Don’t miss this year’s event ! 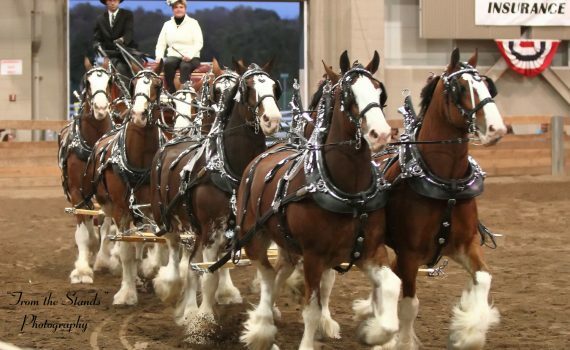 North America’s largest and finest draft horse show, an All American Class A Show for draft horse breeds: Belgians, Clydesdales, Shires, Percherons and Mules. 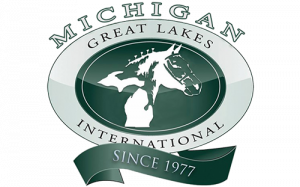 MGLI is the only event in the world to feature simultaneous halter classes, hitching, plowing, pulling and riding for draft horse breeds and mules. Our four day show features hundreds of exhibitors, with 1,000 draft horses from the US and Canada, and upwards of 50 thousand spectators. October 17-20, 2019 at the Pavilion for Agriculture and Livestock Education, Michigan State University, East Lansing MI. Michigan Great Lakes International. Welcome to MGLI’s fantastic 43rd event !